Reviews have always been part of business, but they have become more visible due to their prevalence online. Stores usually have an option to leave a review on a product page, while popular sites like TripAdvisor offer a place to give opinions on a business. Whether you are selling physical goods, info products, or services, you need to be thinking about how you are being perceived. Developing a system to encourage happy customers to leave reviews will be an important factor in helping you stand out. The following methods should ensure there is a steady flow of genuine reviews that all add to the growth of your brand. One of the benefits of an online business is the ability to automate many processes. A quality email service provider will let you create emails that can be delivered according to a schedule. After a customer makes a purchase, they can be added to an email list with a message offering any further assistance and requesting a review. Try to send the message while the product is still memorable, but you also want customers to have enough time to try the product fully. If you sell physical products, sending a reminder is a good way to increase reviews. A small leaflet can easily be added to the package without costing too much. It is worth keeping the process as simple as possible, so indicate where customers should go and explain the process for leaving a review on this site. It can also help to offer an incentive for adding a review, but check the terms of service if you are selling via a third-party platform. Your own website is one of the first places consumers will go to find out information about your business. A number of engaging testimonials are a great way to start the interaction positively. While people will recognize that you will only publish positive responses, testimonials can still work well if they feel authentic. If you can get video messages, this will add some additional authenticity that consumers can’t ignore. Social media offers the chance to engage with buyers, getting immediate responses to questions. Asking questions and looking for feedback will often reveal a number of buyers. You can use sites like Twitter, Facebook, and Instagram to get their thoughts, subsequently asking them to leave a review on an appropriate platform. Facebook is an effective option as they can easily leave a review directly on the platform. There are various software tools that simplify the process of getting and managing reviews. Podium can be used to send text messages to customers, including a template to streamline the process. You can also get helpful data to analyze your review process. Real Time Reviews is an app that sends a review request to clients. When people leave a response on the app, the reviews are then posted to Google, Facebook, and other platforms. The quality of reviews will largely be determined by the product or service you are selling. If consumers are unhappy, this will usually be reflected in the online responses. However, even if you have developed an exceptional product, many customers will not think about leaving their thoughts on a review site. 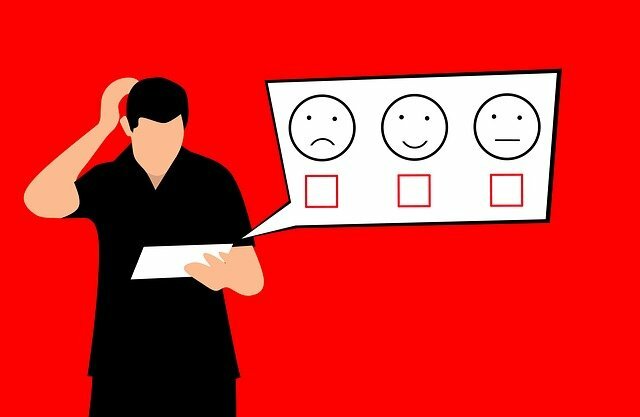 There needs to be a system in place that results in a higher number of customer reviews so that interested parties can get an accurate reflection on public opinion. If you follow these tips and have a quality offer, you can expect customers to show their satisfaction.